Mirabo Walnut is a classic Brie crafted in German style.  Made with pasteurized milk, it is a creamy soft cheese with a mild, pleasantly tasty flavor. Enjoy this Brie at its peak of flavor by opening the tin and unwrapping, letting the cheese stay at room temperature for one hour before serving. As a classic dessert cheese, it is perfect for rounding off a meal. You can also serve between meals with plain crackers or crusty bread. Five Territories from Britain's Abbey Farms is an amazing combination of five different British cheeses that are layered on top of one another to create a one of a kind cheese. 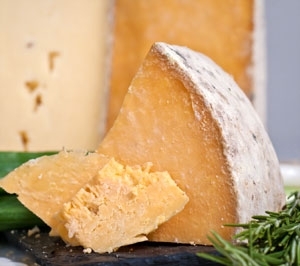 The name is derived from the five different territories (counties) of England of which each layered cheese is originally from: Derbyshire, Leicestershire, Cheshire, Gloucestershire, and Somerset. Salemville Amish Blue Cheese is made from cow’s mile, this cheese has a mild, earthy flavor, well balanced and flavorful. 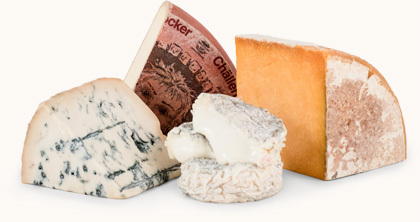 This cheese is nationally and internationally renowned for its quality, balance and flavor. Crumble on salad or pasta tossed with garlic and olive oil, stir into hot mashed potatoes, or make into delicious blue cheese salad dressing. Amish Blue cheese is excellent with big, bold red wines.